The City of Las Vegas, the Regional Transportation Commission (RTC) of Southern Nevada and Qualcomm Technologies Inc., have announced the implementation of cellular vehicle-to-everything (C-V2X) communication technology in Las Vegas. Working closely with Commsignia Inc., C-V2X enabled roadside units (RSUs) will be featured along select roadways as part of a trial program designed to demonstrate the benefits of cellular-based direct-communication technology, as well as advance commercial deployment for the technology. The trial also serves as the first public installation of C-V2X in Las Vegas, supporting the goal for southern Nevada to serve as a growing hub for new technologies for autonomy and smart transportation. 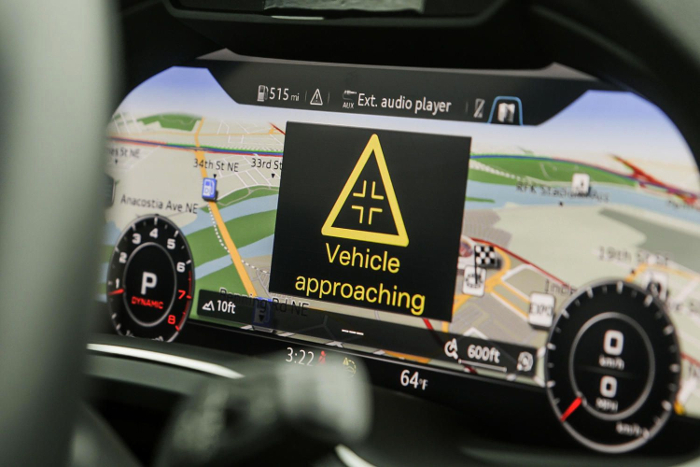 Vehicles equipped with C-V2X capabilities will use aftermarket on-board units (OBUs) to demonstrate vehicle-to-infrastructure (V2I) use cases, including signal phase and timing (SPaT) and traffic messaging to vehicles. 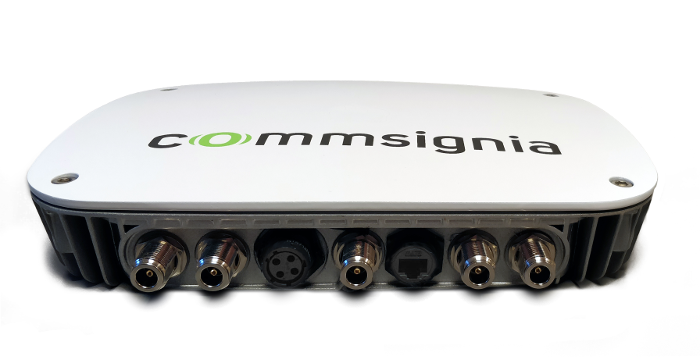 The trial will use Commsignia’s ITS-RS4-C RSUs and ITS-OB4-C OBUs, both of which use the Qualcomm 9150 C-V2X chipset solution based on 3rd Generation Partnership Project (3GPP) Release 14 specifications for radio communication. C-V2X is designed to be globally compatible with 5G and complement other advanced driver assistance system (ADAS) sensors, such as cameras, radar and lidar. C-V2X direct communication mode is designed to offer vehicles low-latency communications for V2I, vehicle-to-vehicle (V2V) and vehicle-to-pedestrian (V2P) without the involvement of a cellular network, or cellular network subscription, by operating on the designated and harmonized 5.9GHz ITS spectrum. Recent field-test results show a significant range, reliability and performance advantage of C-V2X direct communications, with more than twice the range and improved reliability compared with 802.11p radio technology. With C-V2X’s superior performance and evolutionary path to 5G, the direct communication technology is well positioned to be the global solution for V2X communications, supporting advances in wireless communication and new automotive applications needed for enhancements in safety conscious, autonomous driving and traffic efficiency. With the ability of C-V2X direct communications to be integrated into an LTE-based telematics unit, C-V2X is also cost-effective and continues to gain worldwide support in the automotive industry, and broader transportation ecosystem. Global C-V2X field validations with automakers, automotive ecosystem participants, and in cooperation with regional governments, are currently underway in Germany, France, Korea, China, Japan and the USA, with industry deployment expected to take place as early as this year.